The road to the US Open is now clearing, and the first checkpoint to earning a wildcard in the Open is in the rear-view mirror. 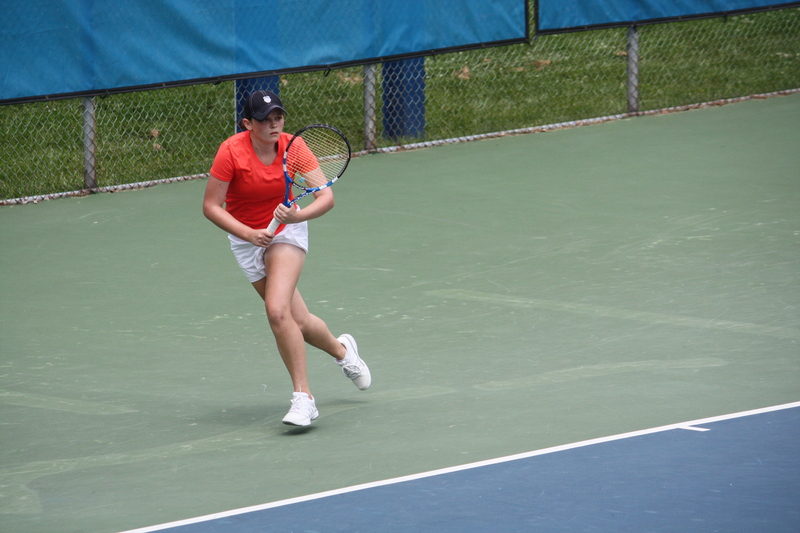 Monday capped the final day of the US Open National Playoffs Middle States Sectional Qualifier in West Windsor, N.J, as four standout players claimed spots in the US Open National Playoffs, which will be held in New Haven, Conn., in August. All four share a common goal: to win the US Open National Playoffs and gain entry into the wildcard draw of the US Open. The day began with a fast-paced men’s final between 2010 victor Punch Maleka and Ilia Shatashvili, who met Maleka in the 2010 semis of the tournament. Shatashvili hoped to perform well in the final of his first tournament in six months, but even his strongest serves and fiery ground strokes were not enough. 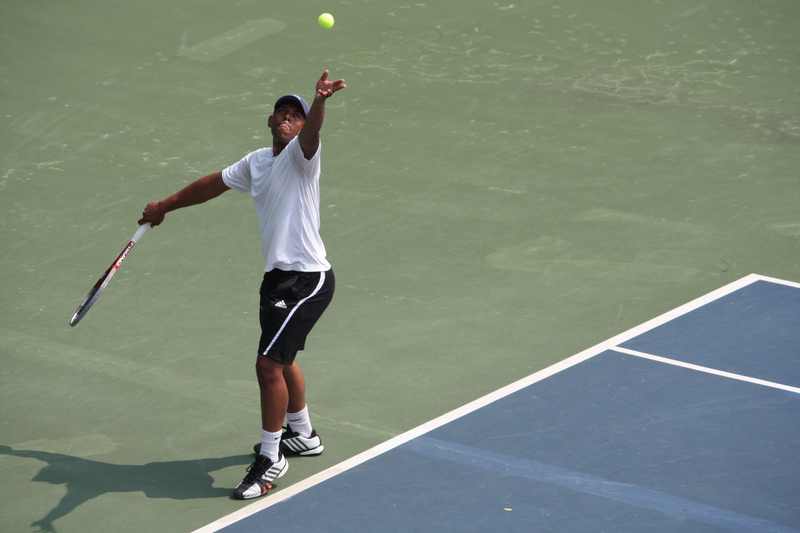 Maleka’s game was on target and led him to a 6-2, 6-2 win over Shatashvili. After Maleka’s win, 18-year-old Philadelphia native Anna Mamalat took the court to match up against Alexis Dorr of Doylestown. After a bit of a hesitant start, Mamalat loosened up and began nailing nearly every two-handed ground stroke she took from that point forward. Her backhand was especially impressive as she ran Dorr from corner to corner several times throughout the match. Dorr, who played collegiate tennis for the University of Iowa, fought hard and well, but Mamalat, who will play for Texas A&M this coming year, finished with a 6-4, 6-2 victory. The final match of the day featured Sylvia Jaros and Robert Murray of Maplewood and Morristown, N.J., and Pittsburgh pair Ron Mercer and Stephanie Smith. Mercer, who played for West Virginia University in the late 80s, teamed with Smith, a PIAA doubles and team state champion, to create a powerful team. The duo featured strong serves and consistent volleys while smashing shots deep down the middle whenever the opportunity arose. They took the match, 6-4, 6-3. Jaros and Murray were playing a tournament together for the first time and said they hope to play as a team more in the future. Maleka, Mamalat, Mercer, and Smith now have just more than two months to prepare for the next level of play. Coverage of the US Open National Playoffs will continue throughout the summer on the Middle States Blog. For a photo gallery from the event, visit the Middle States Facebook page.